Built Wine Ratchet 4-Piece Set—Red (P/N WR1-RDP). 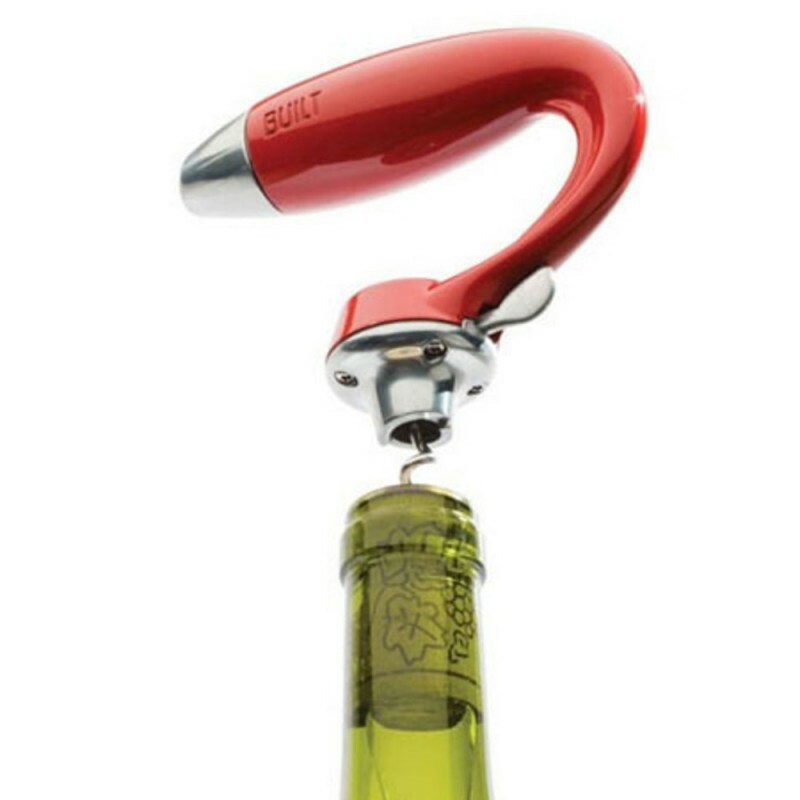 Cut the foil seal with the stainless hook nestled inside the handle and ratchet down, spin the cork, pull, and pop. 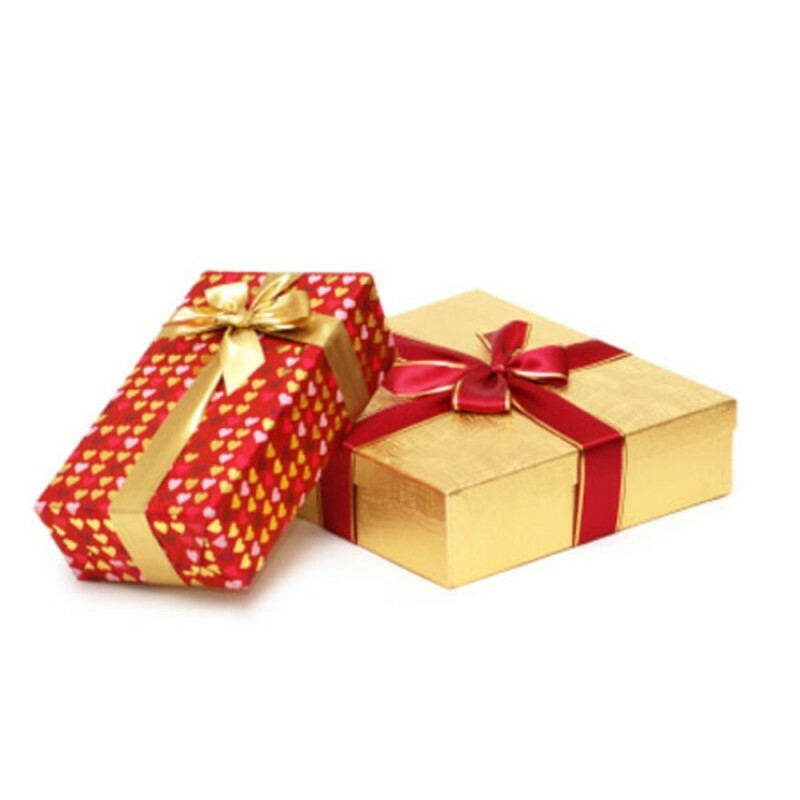 The red set includes ratcheting handle, foil hook, two interchangeable screwbits, and storage box. 5-year manufacturer's warranty. A serious tool for the serious wine drinker! And it's easy to use.